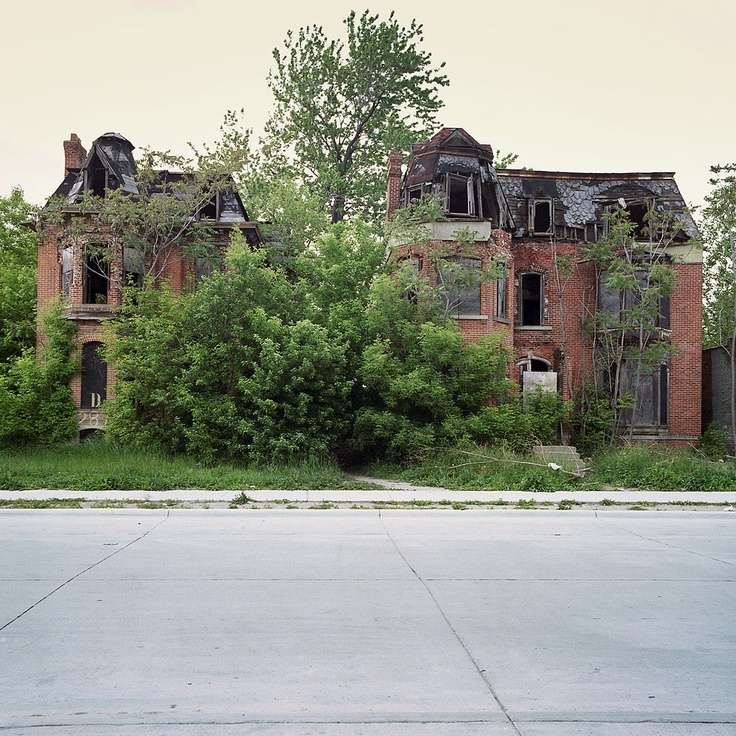 This photography series by Kevin Bauman captures my curiosity and obsession with urban decay - and is, as I told D, something I would love to do. 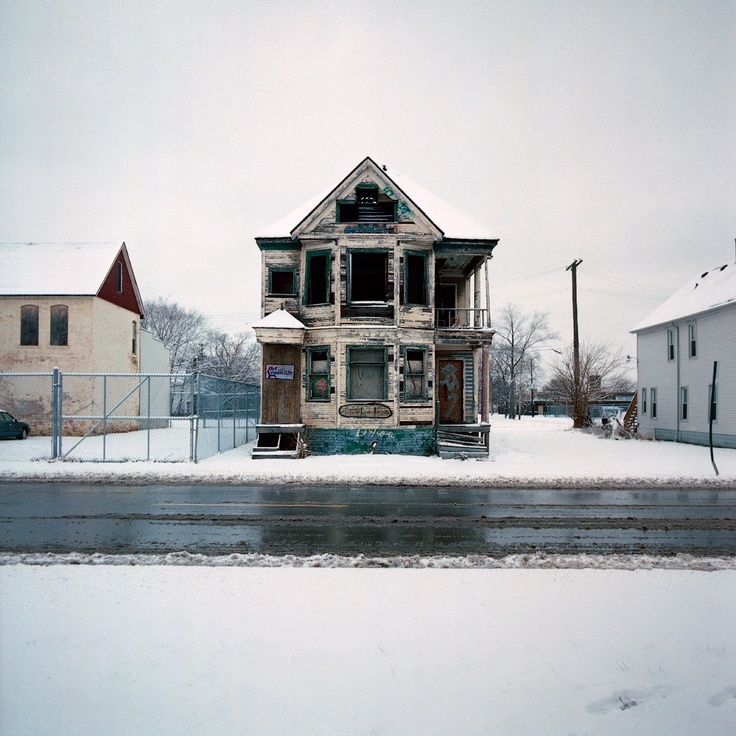 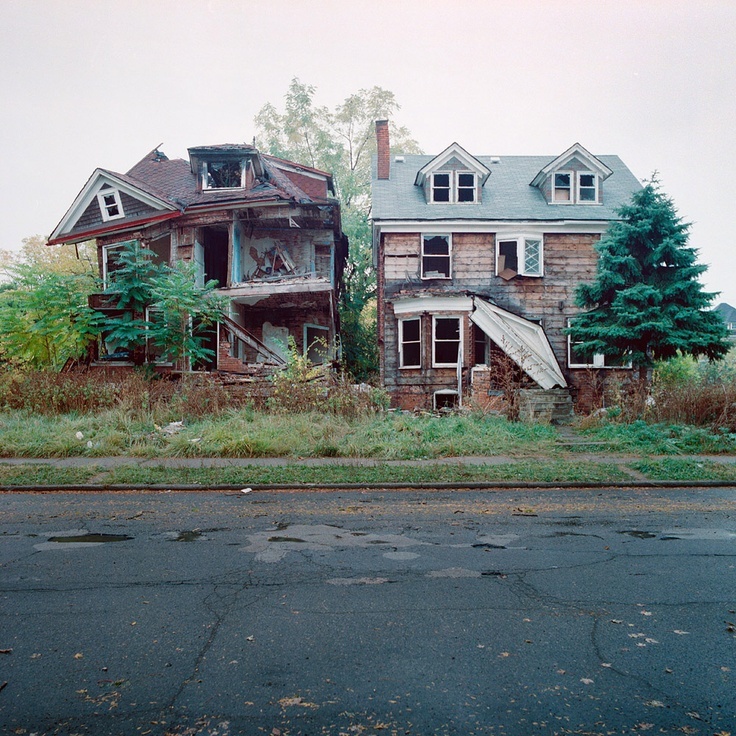 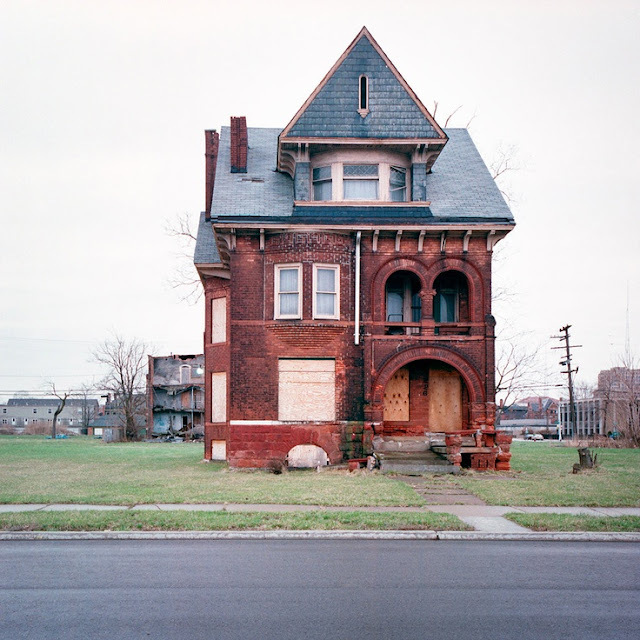 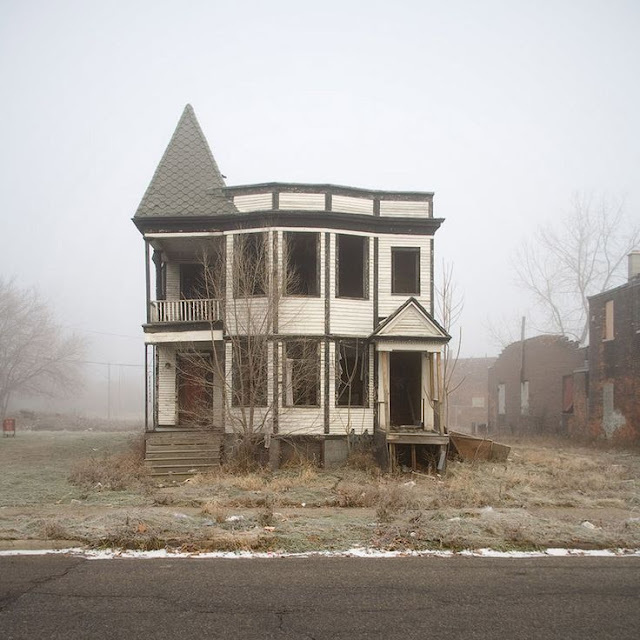 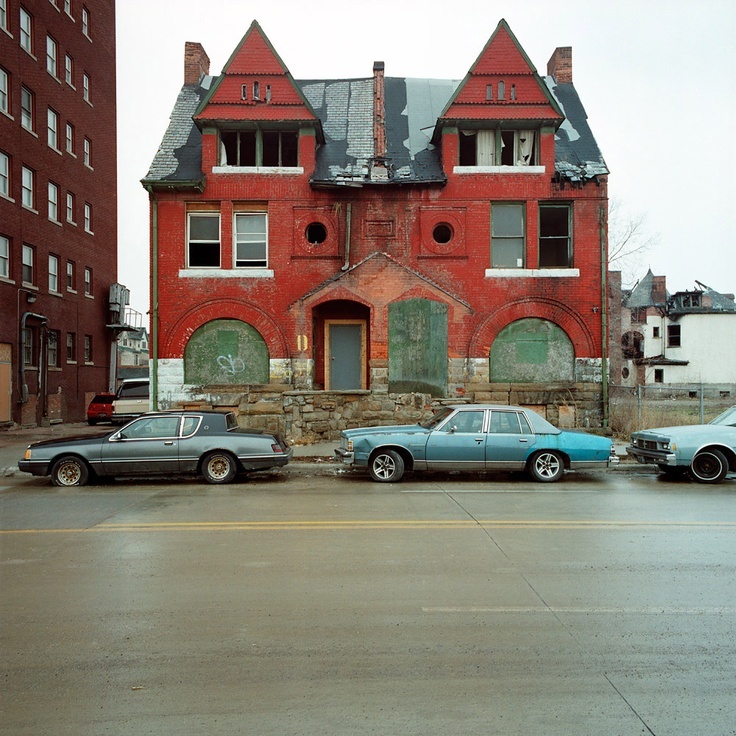 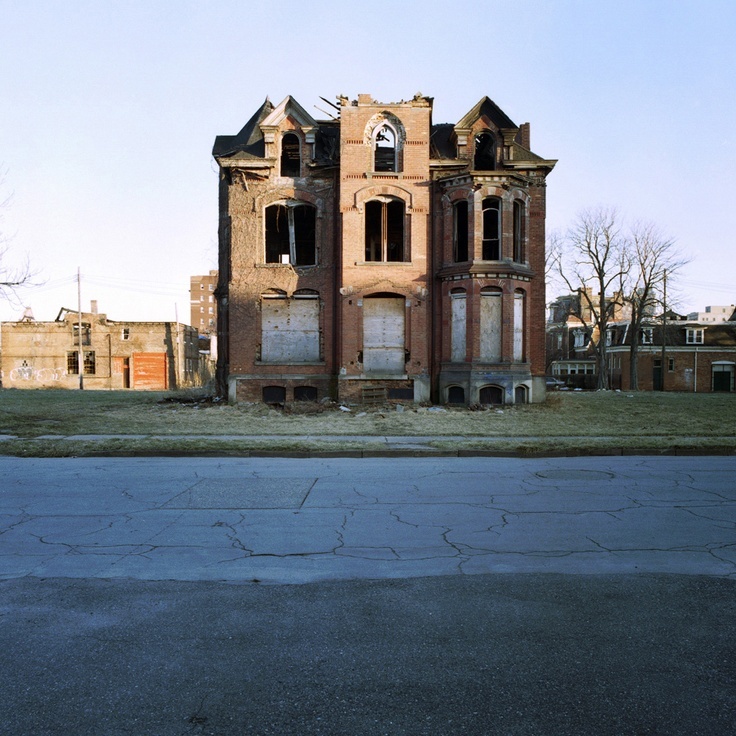 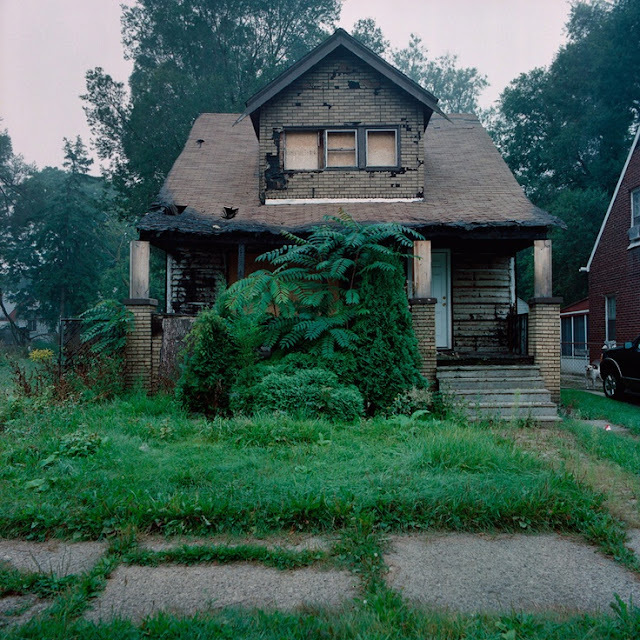 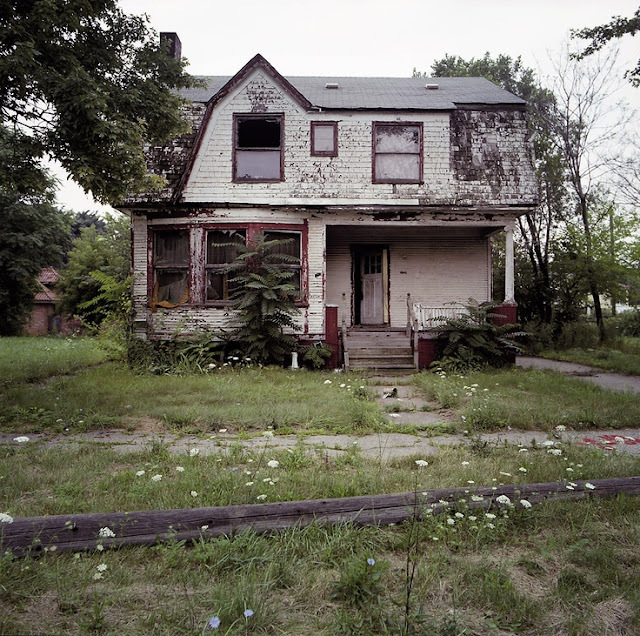 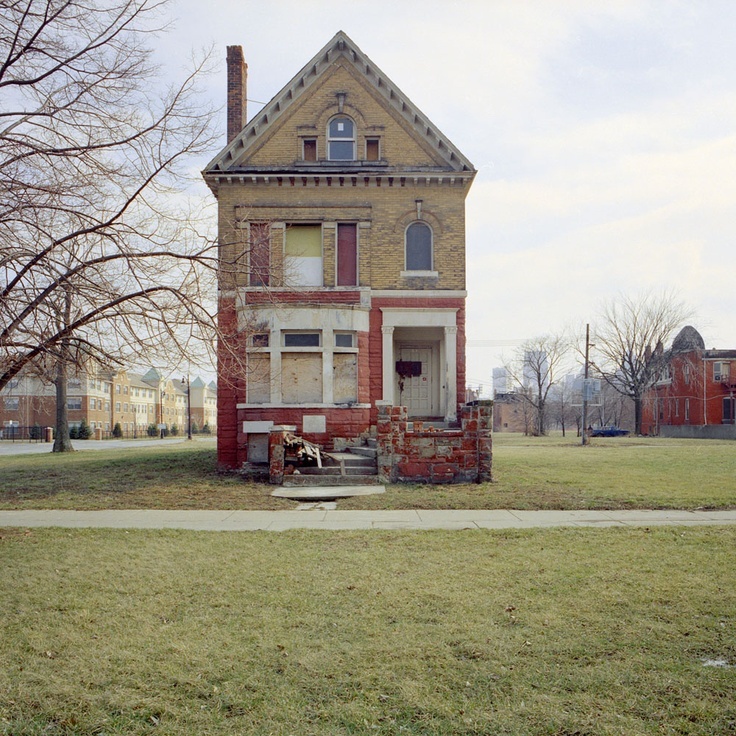 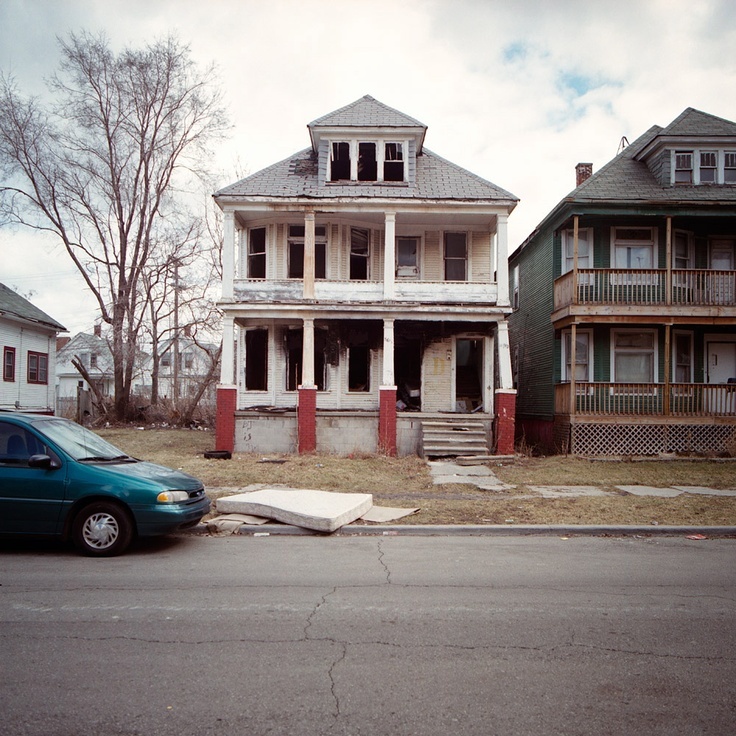 Bauman has documented abandoned houses in and around Detroit over the last year or so cataloging the visible effects or the recession and braving encounters with in his words: "concerned citizens, packs of wild dogs, 20 foot high piles of toilets, and houses with the facades torn off, filled with garbage." 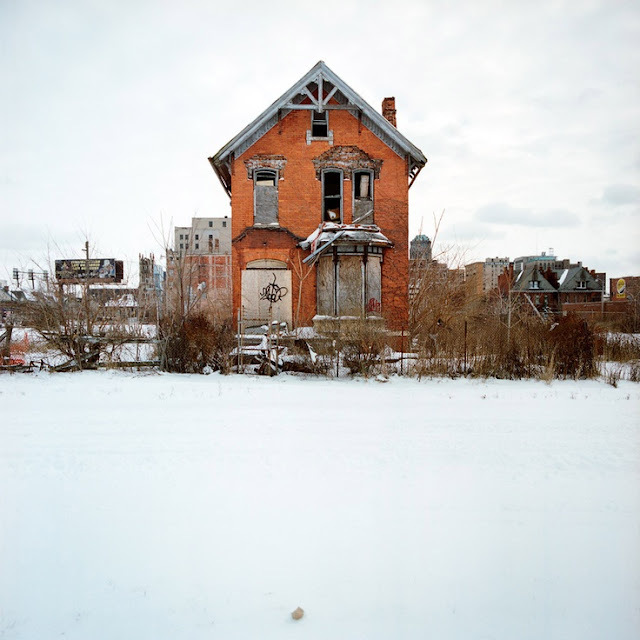 Prints from the series are available on Bauman's site and partial proceeds go to local charities in Detroit. 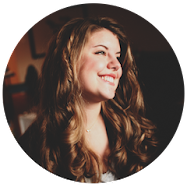 I think many people find comments on very old posts to be annoying (I don't, which is why I leave them! ), but in case you don't, just thought I'd mention one of my favorite sites for amazing images of decayed and abandoned places: Abandoned America (http://www.abandonedamerica.us/). The artist is a friend of a friend -- I've never met him, but I love his work.